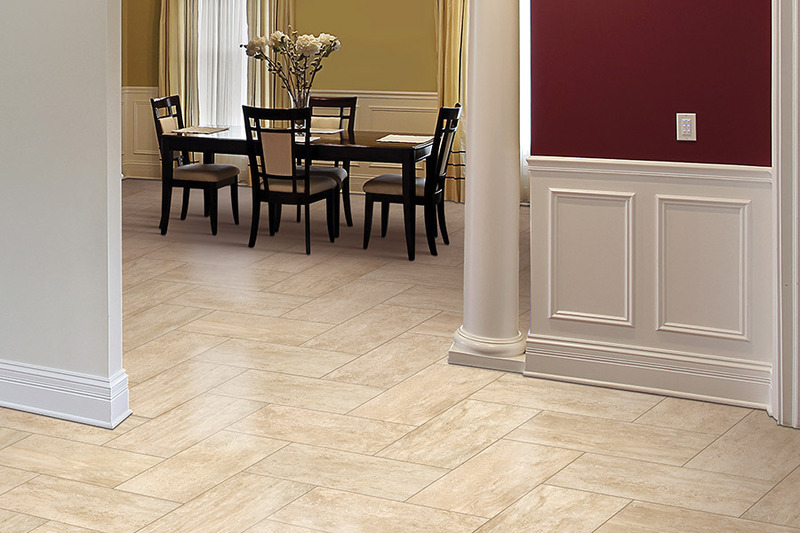 At Select Floors, we have a huge selection of luxury vinyl tile for Ball Ground homeowners to browse through. 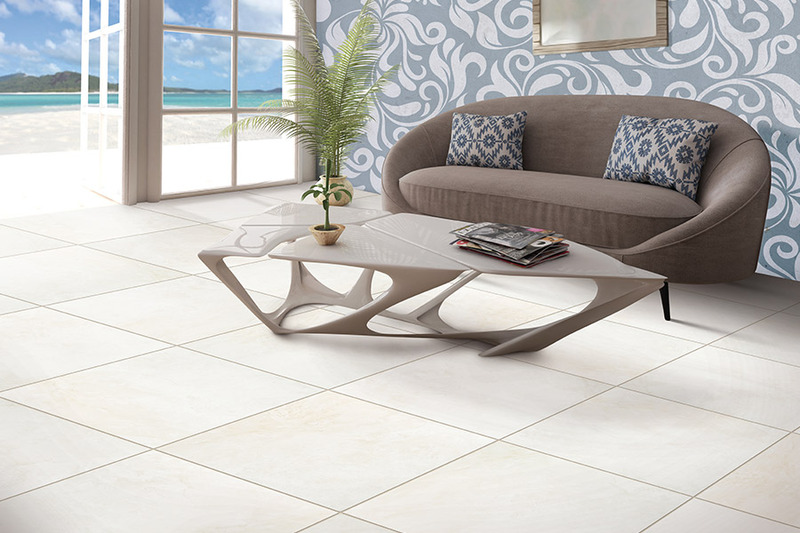 Luxury vinyl tile is an engineered type of flooring that is mean to simulate real tile or stone flooring. The advantages that luxury vinyl tile have over stone primarily is that homeowners can get LVT for a fraction of the cost that similar looking real tile or stone would cost. Moreover, luxury vinyl tile offers homeowners with worry free maintenance and low upkeep, making it a popular choice for homeowners with pets and children. At Select Floors of Marietta Georgia, we will work with you one on one throughout the entire process to help ensure that your Ball Ground luxury vinyl tile installation goes successfully and smoothly. Buying new flooring can be fun and exciting but also overwhelming when you are trying to narrow down the nearly endless list of styles. Start your Ball Ground flooring consultation with us by calling Select Floors at 770-218-3462.